Getting long, strong nails isn’t as easy as you think. There are things in your environment and even your habits that can make your nails brittle, weak, and prone to peeling. This can really stress you out, particularly if you like painting your nails with different designs. Now, to help you get your nails back into shape, we’ve rounded up the best nail growth products for you. Here goes. Nail Tek Damaged Nails Repair Kit promises to bring back your weak nails’ strength, health, and vitality. The kit includes a base coat which is formulated with a special blend of micro-fibers, strengtheners, and natural fillers. It also has an intensive solution to help with soft and peeling nails. It seals the layers of the nails together so they won’t chip, break or get damaged that easily. The third part of this kit is a natural cuticle oil. It can encourage nail growth by nourishing and conditioning the cuticles. Its main ingredient is tea tree oil which is known for its antibacterial property. This type of protection is helpful in making sure your nails grow healthy. 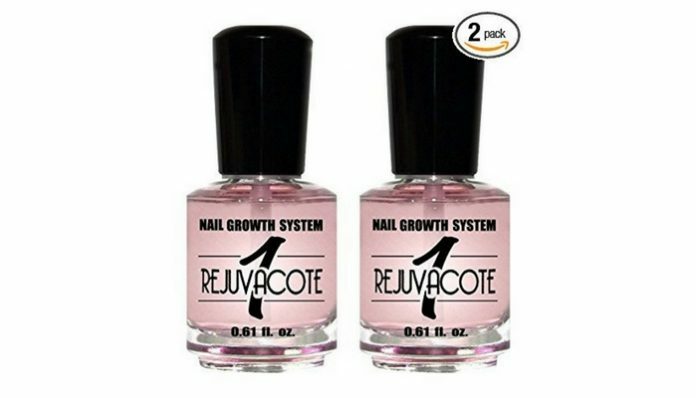 If you are looking for something that’s really easy to use, try Duri Rejuvacote 1 Nail Growth System. With regular swiping, this product can help you achieve stronger and healthier nails. It works as a base coat which means it can also help extend the life of your manicure. The product has an intensive nail strengthening formula. It has keratin and calcium which are great in mending brittle, cracked and peeling nails. By protecting the nails against breakage and damage, it’s able to stimulate nail growth. Nutra Nail Calcium and Protein Formula 5 to 7 Day Growth promises to work in just days. 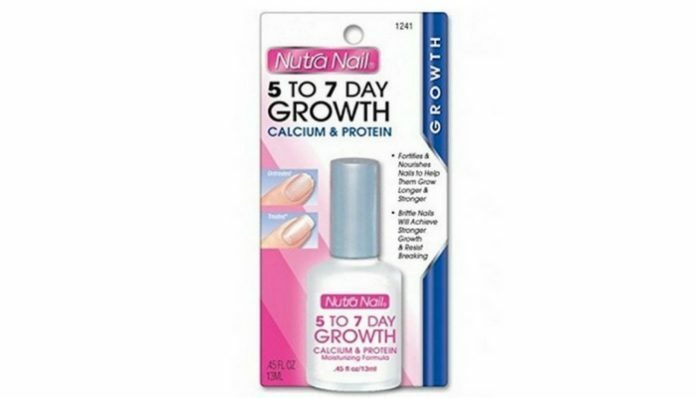 It’s formulated with multi-vitamins, calcium, and protein to nourish the nails and prevent tearing and cracking. It absorbs quickly into nails so you won’t have to worry about accidentally wiping it off. However, to get the best results, you need to rub the product on your entire nail bed and just let it air dry after. It won’t leave your nails shiny or glossy. If you’re into glossy nails, you will definitely love Pink Armor Nail Growth Formula Treatment. It has a glossy gel-nail finish that will make your nails look chic and healthy. 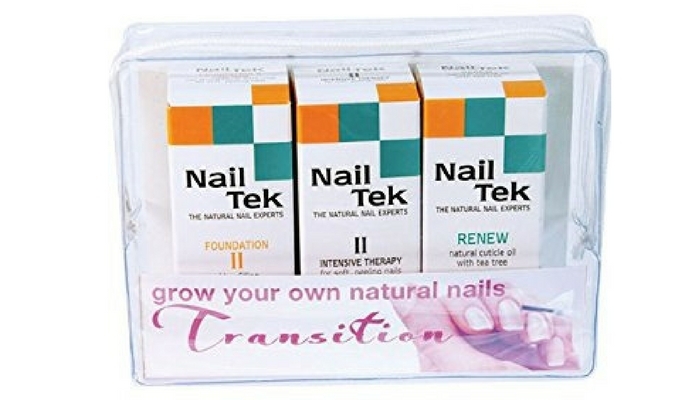 The gel coat strengthens and protects the nails while encouraging growth. It dries very quickly and can be removed by your regular nail polish. Take note that although it can last long on your nails, you still have to remove it once a week to get the best results. 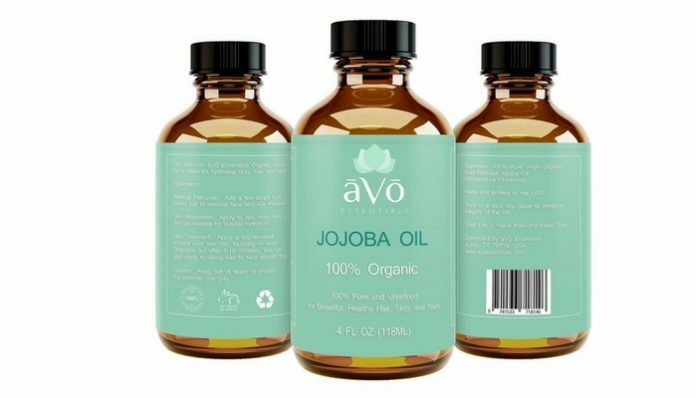 Now, aVo Essentials 100% Organic Jojoba Oil isn’t like the other products on this list. Instead of getting a serum or a base coat, you get 100% organic jojoba oil. This oil is well-known for its moisturizing property which is a great help in keeping the nails strong for a longer time. It’s also rich in minerals and fatty acids. For its price, this product can give you more than your money’s worth. It offers 4 oz of product which gives you enough oil to treat your nails, hair, and skin.